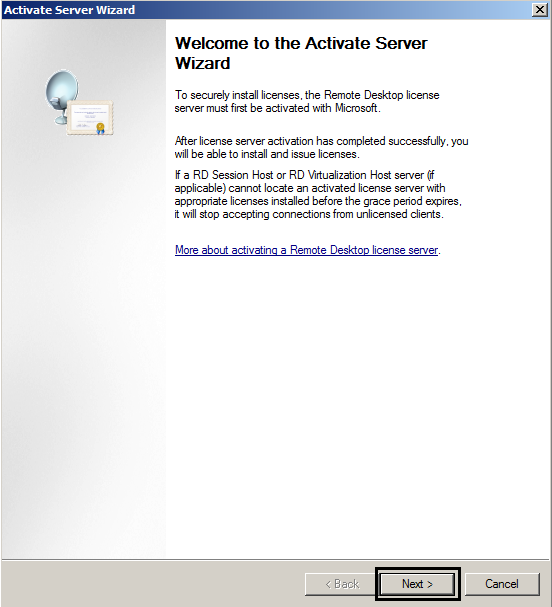 In this blog post we will look at how to install and activate a RDS License Server. We will also review the two different types of CALs, and how to install CALs on the RDS License Server. 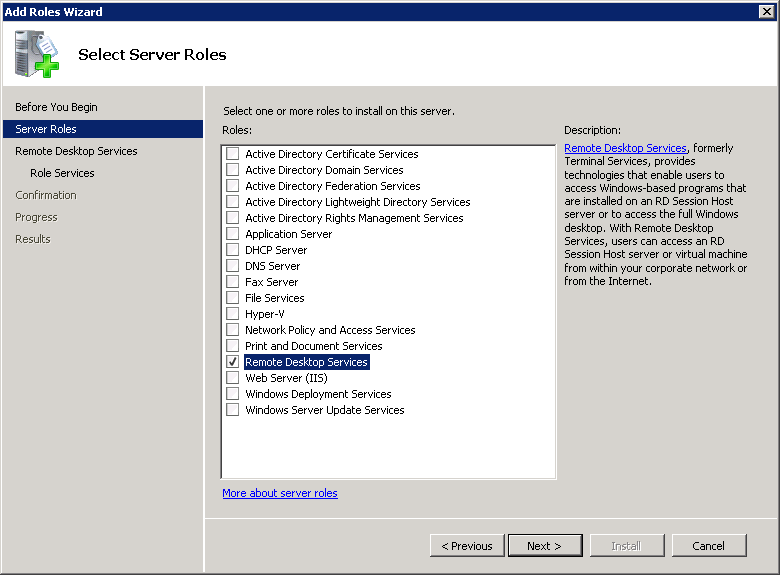 And finally we will look at how to designate specific License Servers to RDS Session Host Servers, through Group Policy. 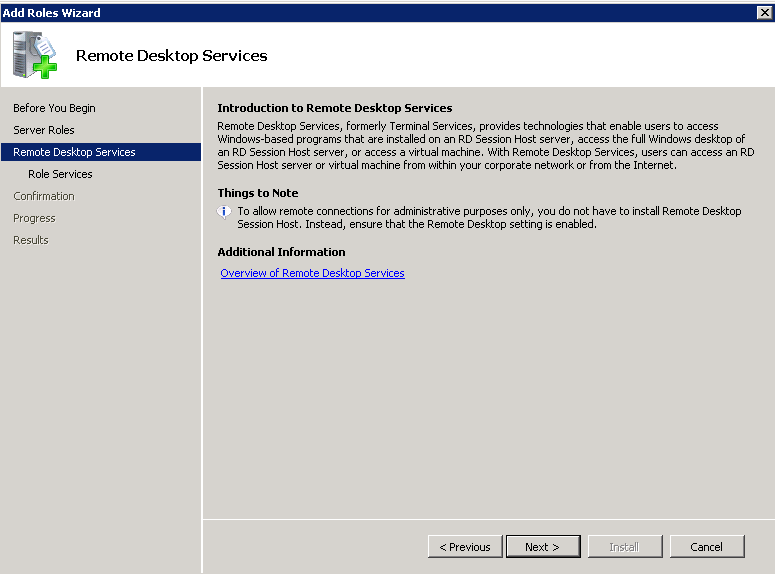 If you don’t have Remote Desktop Services Client Access Licenses (RDS CALs), your users will not be able to connect to a remote desktop session host server, after the initial grace period of 120-days expires. 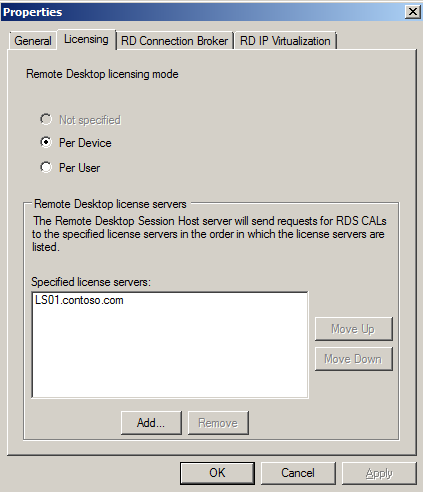 To install Remote Desktop CALs, you first need to install a Remote Desktop License Server. 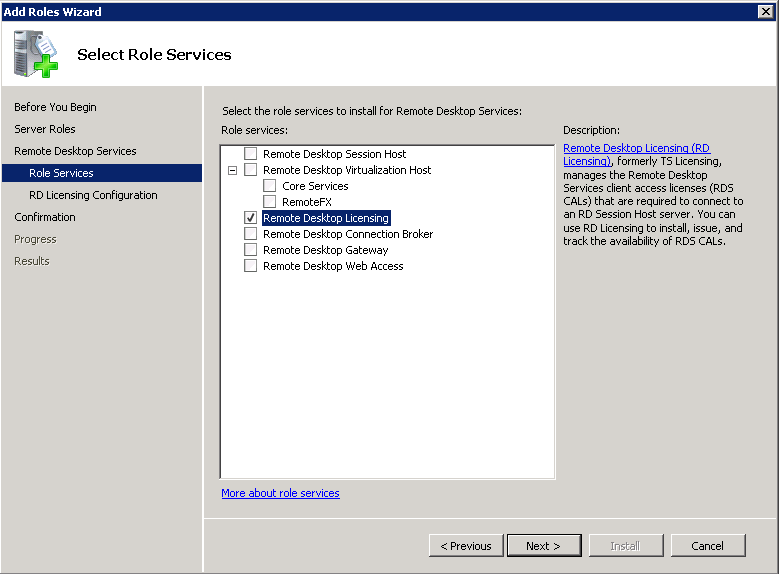 This is a role service of the Remote Desktop Services role on Server 2008 R2. 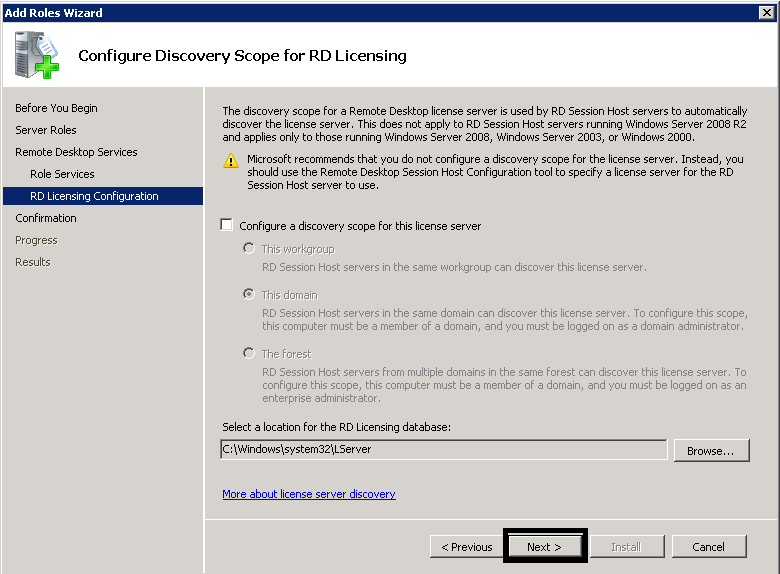 Also Citrix XenApp relies on a RDS license server. 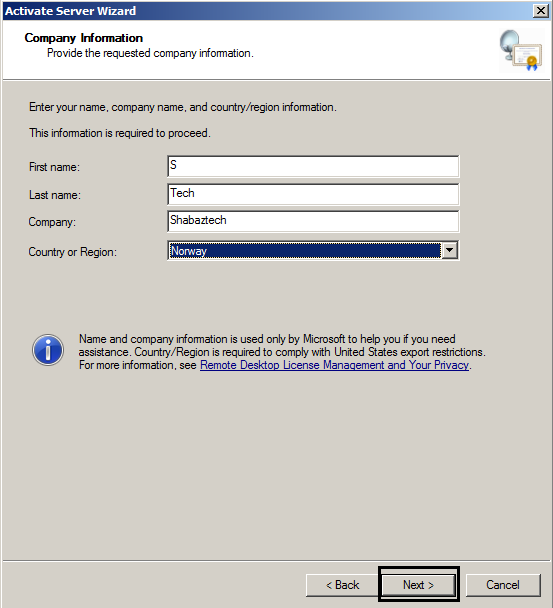 Because what XenApp essentially does, is to extend the capabilities of the Microsoft Remote Desktop session host server. 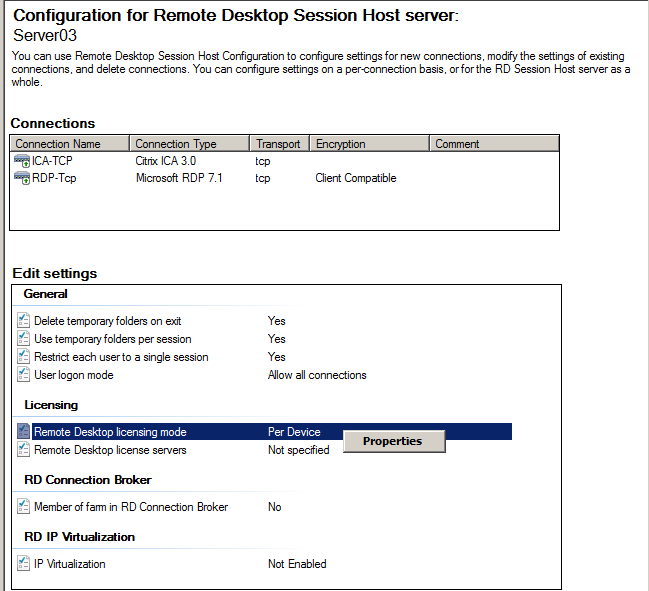 Each time a user connects to a XenApp session, he is also connecting to a Remote Desktop Session. 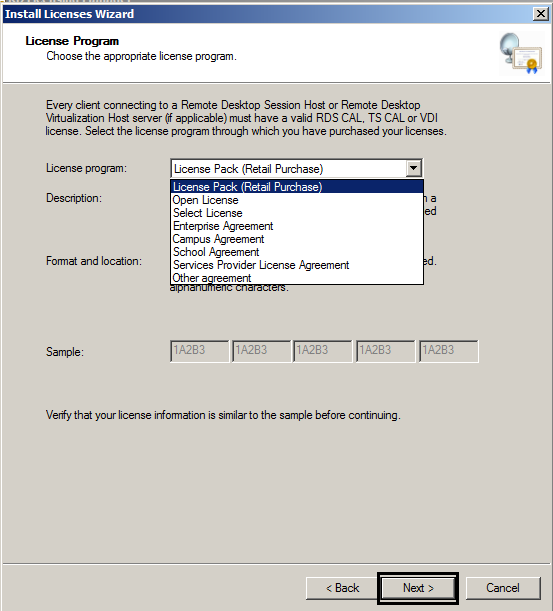 So you will need licenses for both XenApp and RDS. 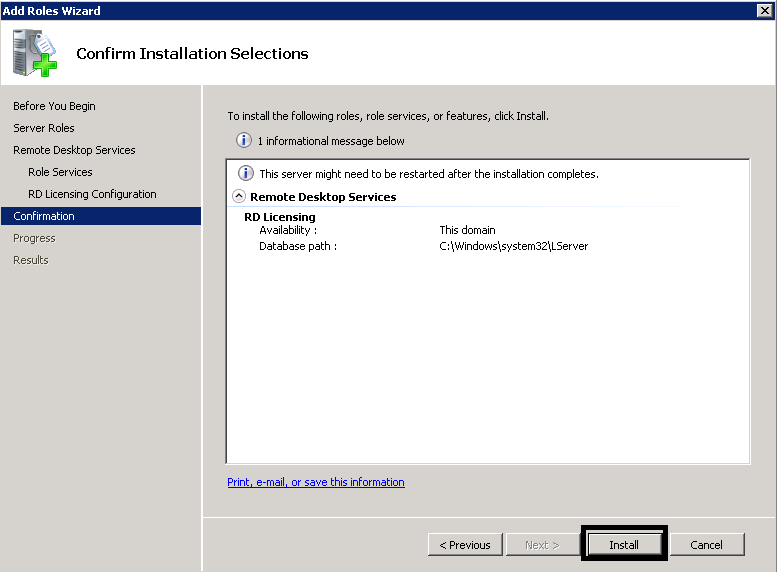 1.6 Click Close, and that is pretty much it for the installation of the role service. 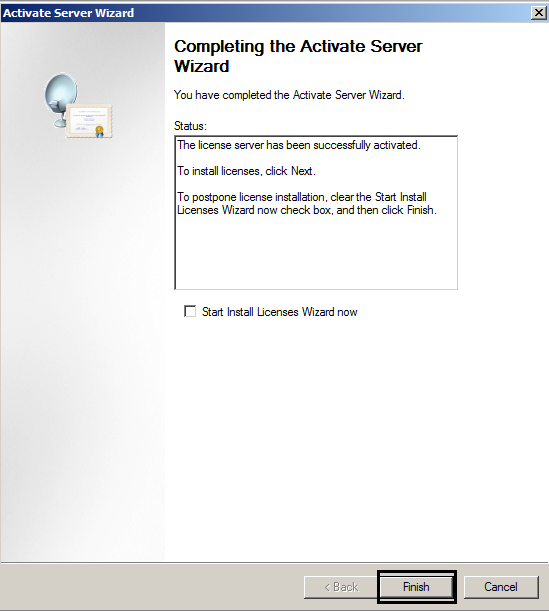 The license server must be activated to issue RD CALs. 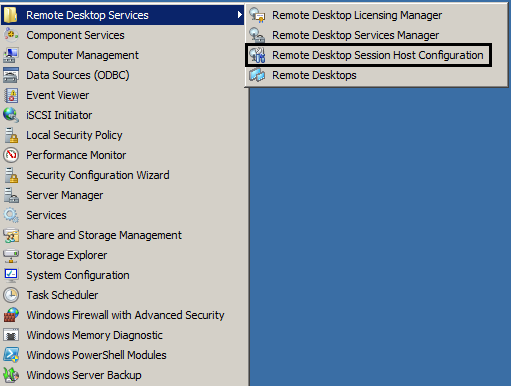 There are two types of Client Access Licenses available for Remote Desktop Services. These are permanent CALs assigned to any computer or device that connects to an RD Session Host Server more than once. 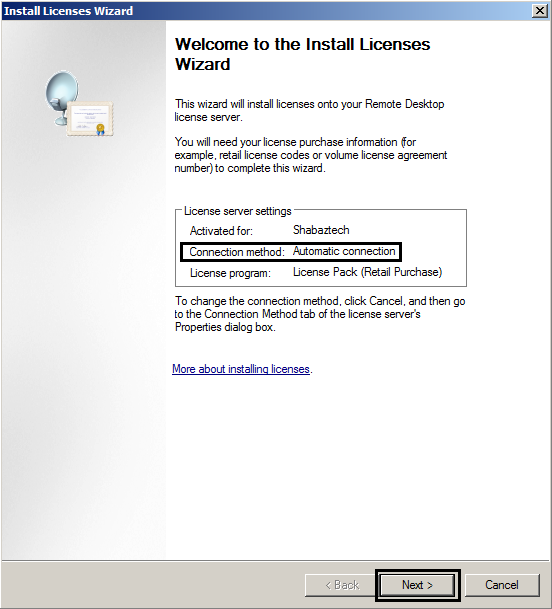 The first time a computer or device connects to an RD Session Host, its by default issued a temporary license. 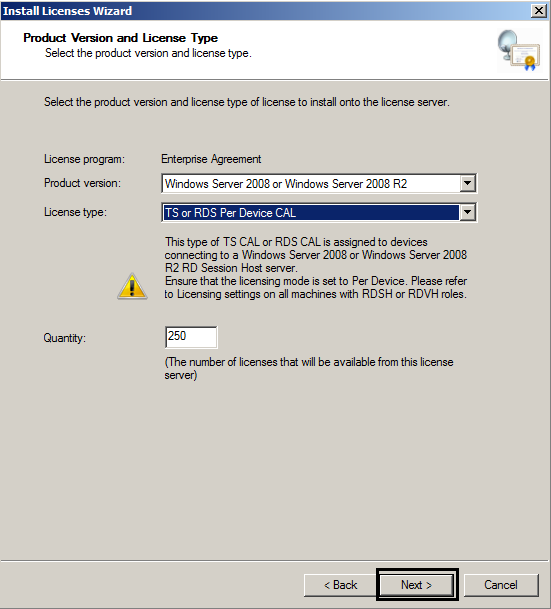 The second time a computer or device connects to an RD Session Host, the license server issues it a permanent RD Per Device CAL, if the license server is activated and enough RD Per Device CALs are available. 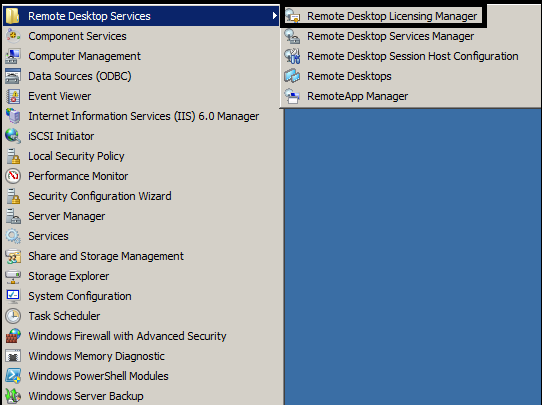 Per User CALs give users right to access Remote Desktop Services from any number of devices. They are not assigned to specific users permanently like Device CALs are to devices. 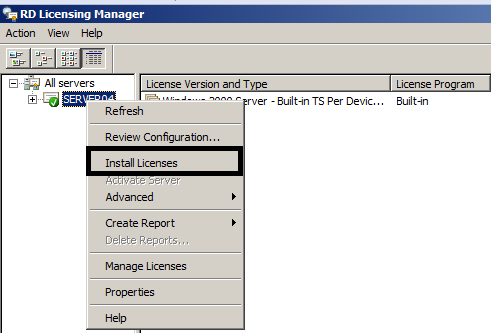 4.6 Select Product Version, license type and quantity of licenses to install onto the license server. 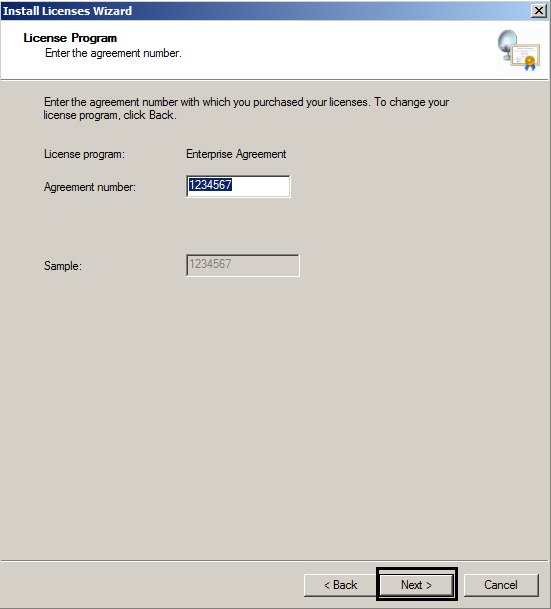 Then click Next to complete the license installation process. 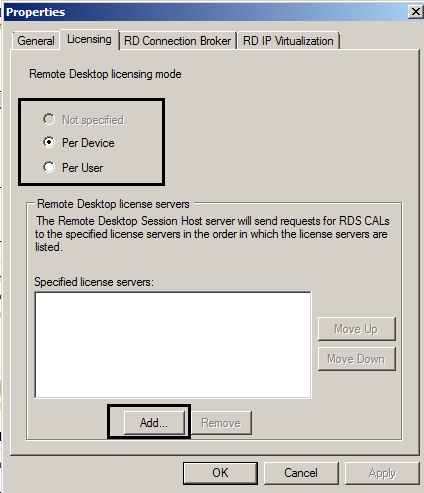 The license server can now issue RD CALs to clients. 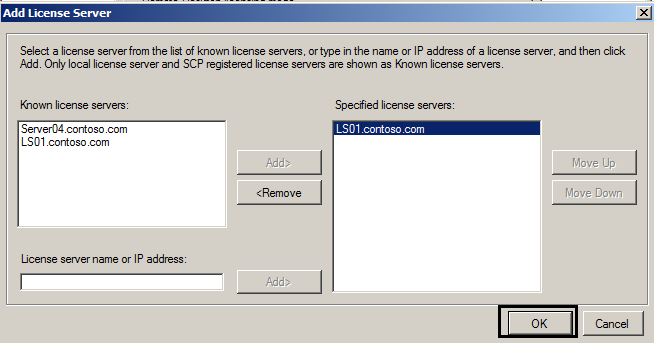 5.1.4 Add one of the known license servers, or type in the name or IP address of a license server, and then click Add. 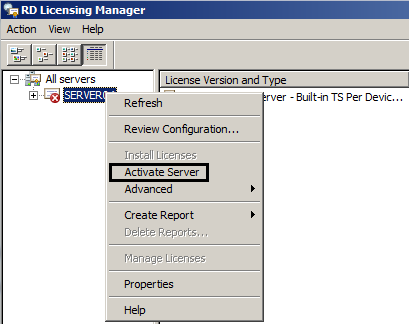 When you are done specifying license servers, click OK.
5.1.5 Then on the Licensing tab of the properties page, click Apply and OK.
Specifying licensing mode and license server for many RDS session host servers manually, can be time consuming. 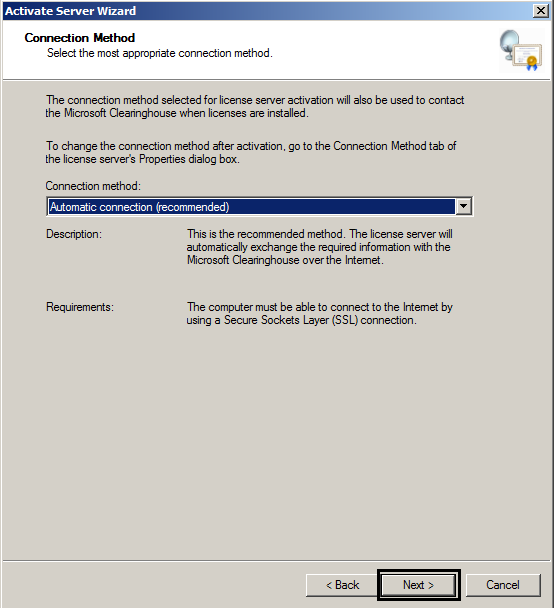 Therefore its better to specify these settings in a GPO, and link it to your RDS servers. 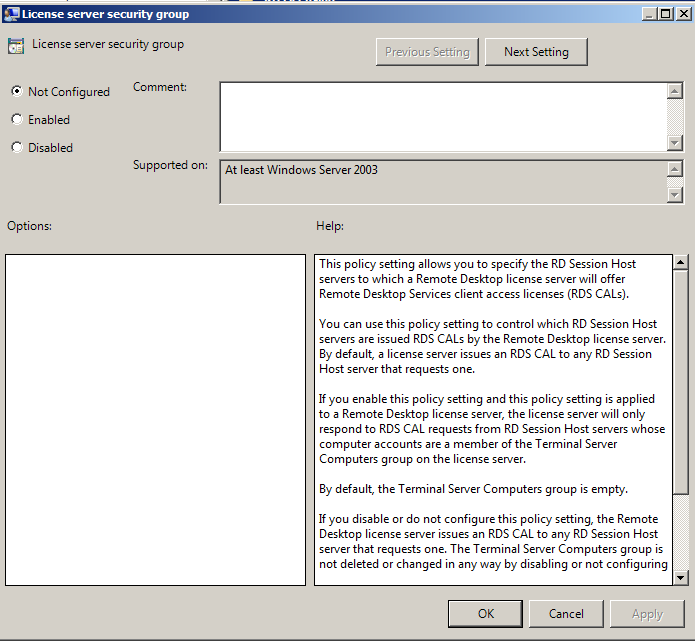 With this setting you can control which RD Session Host servers are issued RDS CALs by the license server. 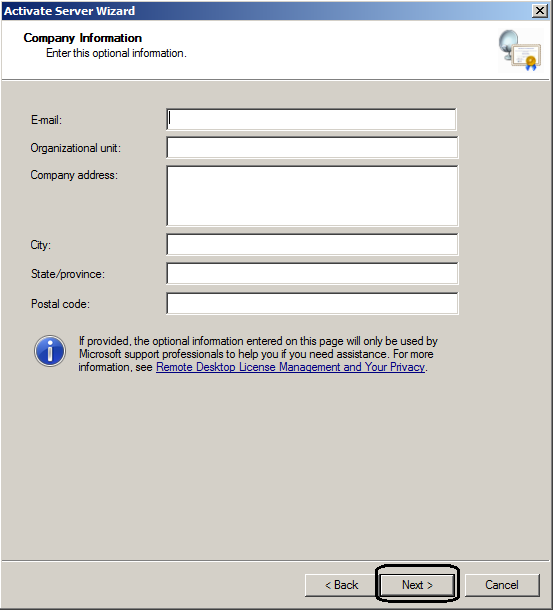 It must be configured in a GPO that is applied to the license server.